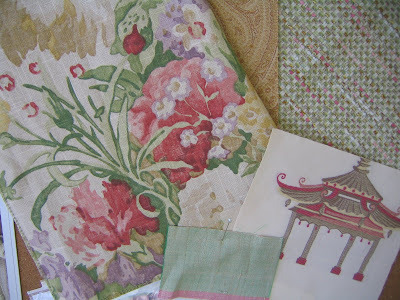 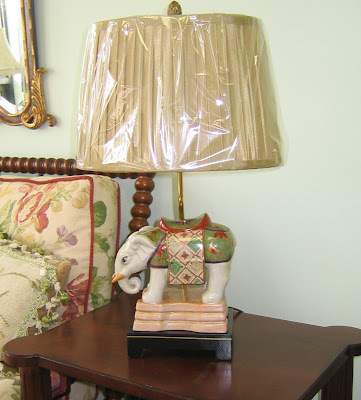 Linen print as lovely as an English garden, chenille tweed reminiscent of a Chanel suit, softly-hued pagodas against a creamy ground and Italian wool paisley drapes...a sitting room tailored just for a lady. 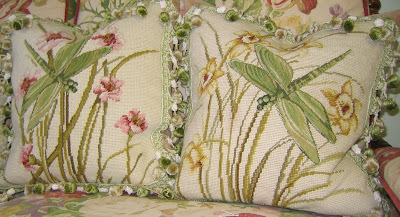 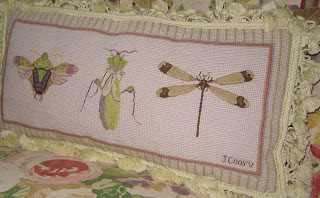 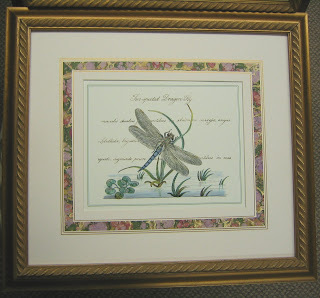 We are just mad for dragonflies this spring! 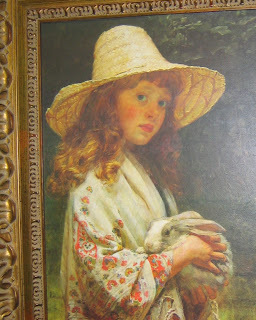 ...and we adore this little girl, holding her favorite bunny.